All of this work has been dependent on a collective impact approach, the cornerstone of Pain BC's work. What does collective impact mean? It's a framework for tackling entrenched and complex social problems, and brings together non-profit organizations, government, businesses and citizens to make significant and lasting change. It goes beyond working in partnership by identifying a shared agenda, measuring the same things to ensure that a difference is being made, working on activities that reinforce and amplify each other, and keeping the lines of communication constantly open. What are we trying to accomplish through collective impact? At the highest level, we want to transform the way in which pain is understood and treated. This isn't just about creating health care services for people in pain. It's also about tackling the broader personal, community and societal impacts of pain. Looking towards the new year, what does 2018 hold for Pain BC? Our collective impact efforts will no doubt uncover new opportunities and unmet needs. With your support, and the commitment of our many partners, we plan to tackle them both. Martin Willemse is a disability lawyer with extensive experience representing individuals who have had their long-term disability claims denied, including many people in pain. 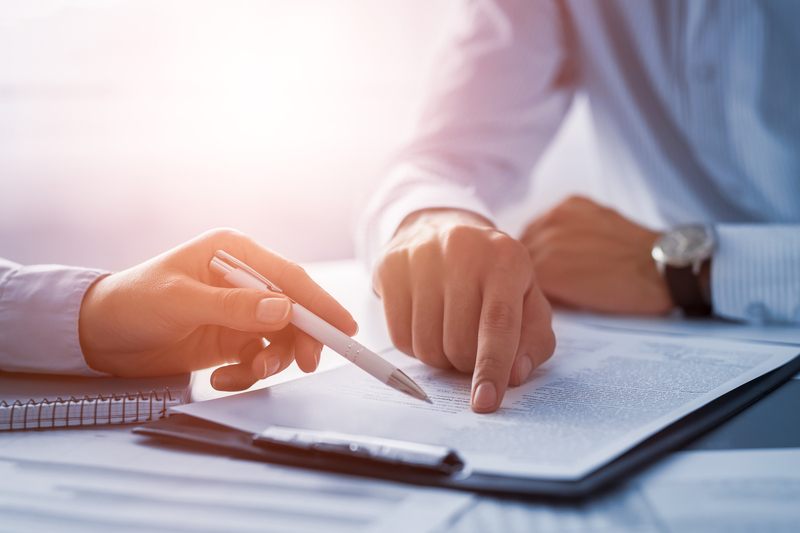 In this podcast, he shares in-depth knowledge of insurance policies, and provides important insights on how to improve your chances of making a successful claim. Are you 18+ years of age and have been living with persistent pain for at least six months? Would you like to learn more about self-management skills, how to regain function and improve your well-being? Let 2018 be the year for positive pain management changes. We are now recruiting participants for our FREE Coaching for Health program. If you think you would be a good fit for this program, ask your doctor to refer you. 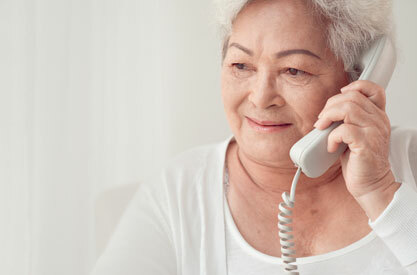 Physicians can fill out the referral form and e-mail it to coachingforhealth@painbc.ca or fax it to 1-(888)-329-5702. 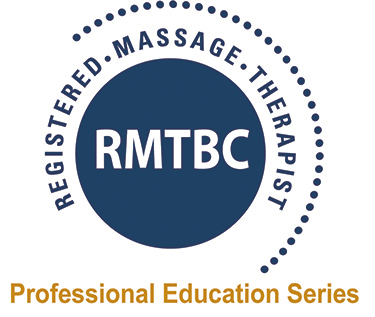 In partnership with RMTBC, this workshop for registered massage therapists provides an opportunity to learn how modifications of traditional massage therapy practices can increase success and improve outcomes for people in pain. The workshop aims to improve your confidence and decrease your stress when working with the challenges of persistent pain. We will thoroughly discuss the science of pain and ways to incorporate effective therapeutic pain management approaches into daily practice. The course will challenge misconceptions about pain as we learn the basics of incorporating a biopsychosocial framework into daily practice behaviour. You may have heard of the numerous health benefits associated with yoga, and perhaps you’re open to trying a class but not sure where to start. 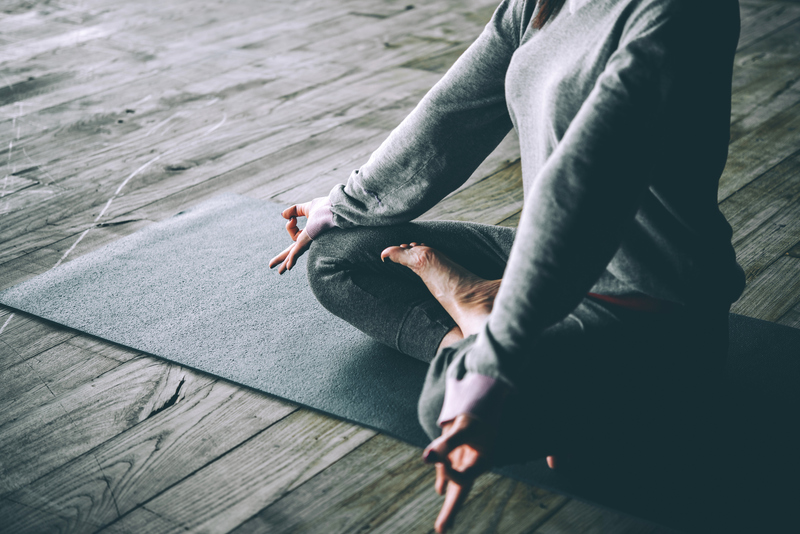 Written by Tori Etheridge, Lead Research Physiotherapist at Healthtech Connex, this new article provides helpful tips for individuals considering using yoga as a tool to manage chronic pain. Myalgic Encephalomyelitis (ME), commonly known as Chronic Fatigue Syndrome (CFS), is now being better recognized by the CDC as an important public health concern and illness that affects more than 560,000 Canadians. 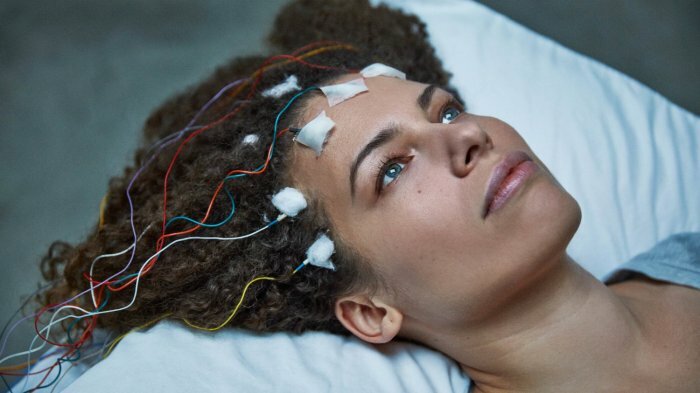 In this award-winning documentary, a Harvard PhD student named Jennifer Brea shares her life-altering experience with developing Myalgic Encephalomyelitis (ME), commonly known as Chronic Fatigue Syndrome (CFS). An overview of the research on the powerful effect of couples' relationship dynamics on pain; evidence-based strategies for couples to manage pain and distress together. The meaningfulness of work for people living with long-term work disability and chronic pain, and the role meaning plays in return to work effort. Theory and evidence underlying Mindfulness-Based Cognitive Therapy for chronic pain, as well as the core skills needed in applying this therapeutic approach. More details and registration coming soon. Treatment of chronic pain requires “multimodal analgesia”, a management plan that often requires pharmacological as well as non-drug therapies, and very importantly large measures of clinician guided patient self-management. Assisting workers in achieving a safe and sustainable return to work after illness or injury has always ​been an appropriate goal of treatment. However, North American workplaces are increasingly challenged with how to address prescription and over-the-counter medication use by employees. Chronic migraines cause significant disability for many people so it is important that it be appropriately diagnosed and treated. Pain BC is a program partner for the Chronic Pain Webinar Series hosted by the Work Wellness and Disability Prevention Institute. This workshop for registered massage therapists provides an opportunity to learn how modifications of traditional massage therapy practices can increase success and improve outcomes for people in pain. This webinar will give health care providers a basic overview on pharmacogenomic testing and how it can be used as a tool to support medication decision making for chronic pain management. Pain BC is holding an advanced clinical workshop for Occupational Therapists interested in developing or enhancing sound clinical skills in the assessment and treatment of clients living with complex and chronic pain. This workshop is intended for chiropractors or students of chiropractic interested in developing or enhancing sound clinical skills in the assessment and treatment of people living with complex and chronic pain. Pain BC programs and initiatives are funded, in whole or in part, by the Government of British Columbia. The College of Physicians and Surgeons of BC has recently closed consulations about revising its rules for how opioids are prescribed and will report on any proposed revisions in early 2018. 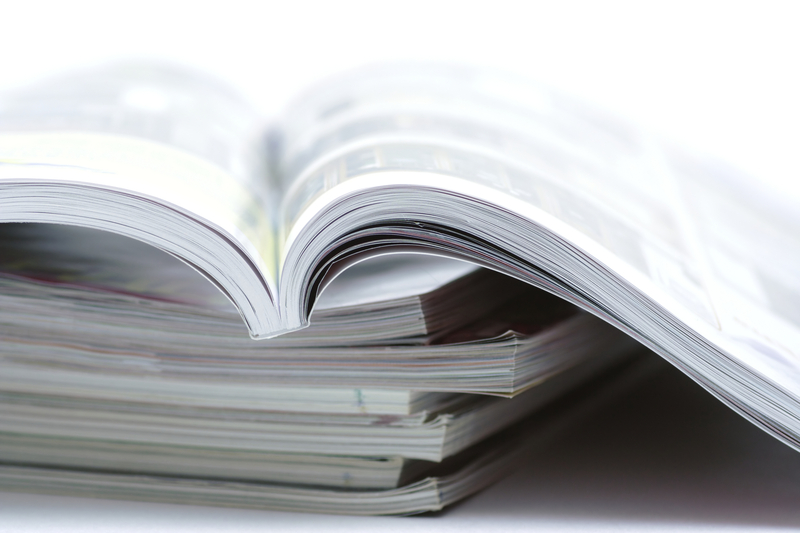 This clinical commentary discusses the many biopsychosocial factors associated with chronic whiplash-associated disorder. A freelance writer discusses her experience with resistance from physicians in obtaining opioid medications in BC, despite having lived with long-term chronic pain from a previously fractured vertebra. A rare gene mutation recently discovered by scientists contains expressions of low pain sensitivity, and has the potential to create a new pathway in treating chronic pain. A researcher shares her findings on eight tools that may be linked to improved psychological well-being and reduced pain.